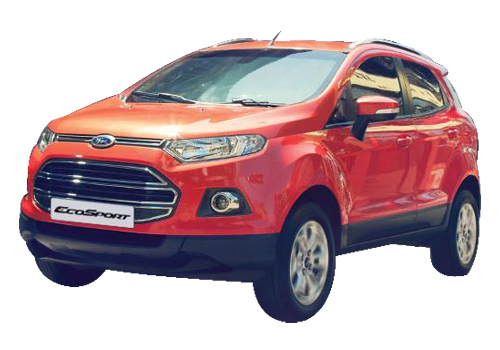 Ford Ecosport, a car which is expected to bring a change in Indian car bazaar. A change from slow sales to high volumes. Recently, the car maker launched the Ford Ecosport Urban Discoveries contest and as per the initial data, it has received over 8000 entries. This is highly enthusiastic and it seems that if over 8k were able to enroll themselves in the contest, another 36k will be highly interested in the car. Already the car is quite popular now and even prior to its launch, every other person knows about it. 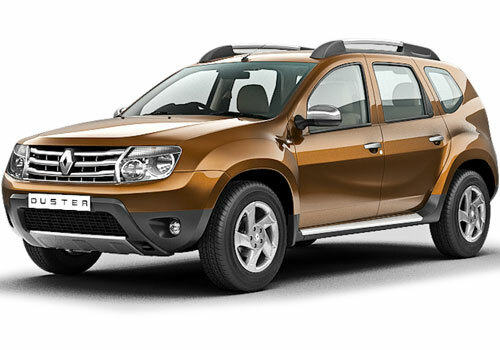 Also, those who wish to buy an entry level SUV are eagerly waiting for this SUV that could beat others in the segment including Renault Duster and Mahindra Quanto. Expected to be priced around Rs 7 lakh, the compact SUV will be at an advantage right from day 1 as it has an established segment and now that it has earned so much interest, it success is undoubted. Another important factor that will help it gain volumes in India is that it will have segment leading mileage both on petrol and on diesel. The use of 1 L Ecoboost petrol engine and the 1.5 L diesel engine derived from Ford Fiesta will be tuned to offer highest mileage. Also, its compact car appearance, large interior space and more than SUV looks will be highly appealing to the youths. 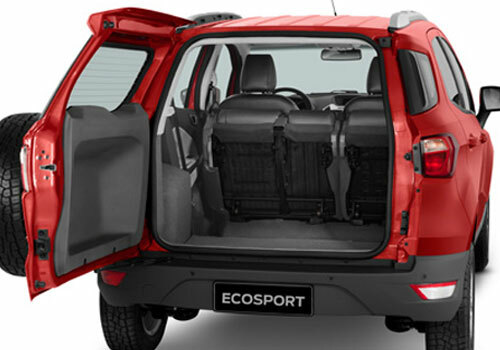 The promotional campaign Ecosport Urban Discoveries has gained excellent response and there are more than 8k entries received by the car maker. Out of these 105 participants will be selected and these will be driving Ecosport and testing it for three weeks. Names of all the shortlisted candidates will be declared by April 14. Meanwhile, Ford has also decided to introduce its highly environment friendly and ultra modern three wet high solids paint technology to more Ford car manufacturing plants across the globe. 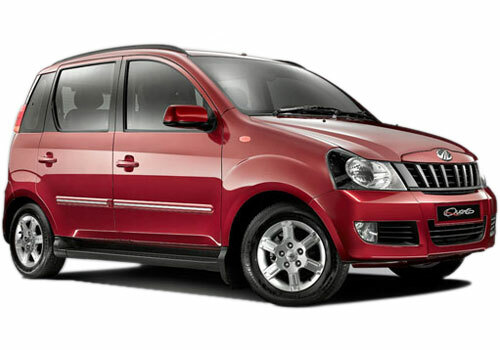 Notably, the India plant is the first car plant to use this technology.